An association in which we work together to improve the careers of female pro cyclists and the economy of women's pro cycling. Representation and influence in the UCI Road Commission, the Women's World Tour Commission and the national federations. Standard contracts for every member of our alliance, which can be used as a guidance when you are discussing a new contract with a team. Access to group supplemental insurance policy plans (separate costs). Over time we will add more services. Our funding plans will help us subsidize benefits in the future, as the Alliance grows. To join The Cyclists' Alliance you must be registered as a professional woman cyclist with the UCI. We'll ask you for your UCI ID when you register. 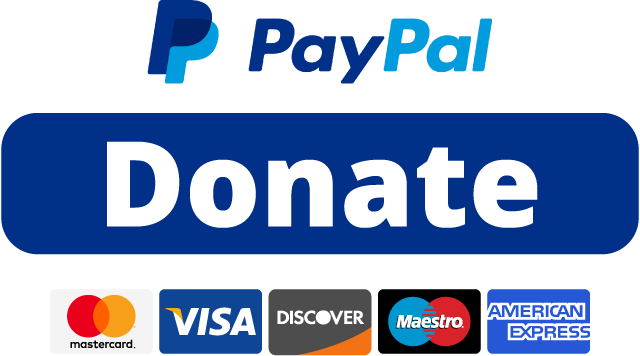 Click on the link below and you'll be taken to Paypal where you can pay either with your Paypal account, or with a credit or debit card (there is no need to register with Paypal to pay by card). After that, you'll be brought back here and asked for some details like your name, date of birth, team and UCI ID. Update on our work and summary of meetings at the UCI (where appropriate), current news, “spotlight” or interview with one of our sponsors/partners/network professional offering their services. This may be a good platform for these people to network with eachother! Affiliate Membership is not limited to riders or women, this is open to everyone wishing to become a supporter of the TCA. If you feel you wish to donate more towards costs in addition to the Affiliate Membership fee, you are welcome to do so.